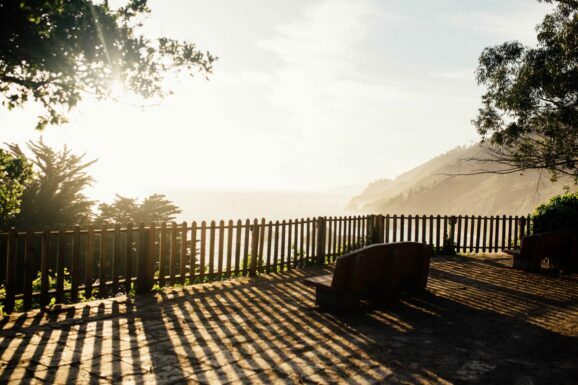 I imagine many of you reading this article grew up knowing the name Jack Kornfield. 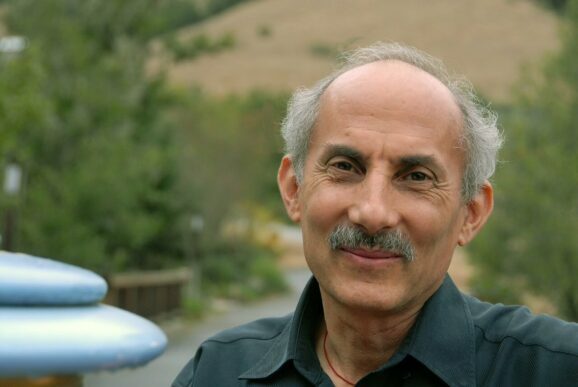 Jack Kornfield is a bestselling American author and has taught meditation worldwide since 1974 and is one of the key teachers to introduce Buddhist Mindfulness practice to the West. He has organized teacher training and led international gatherings of Buddhist teachers including the Dalai Lama and has worked as a peacemaker and activist.